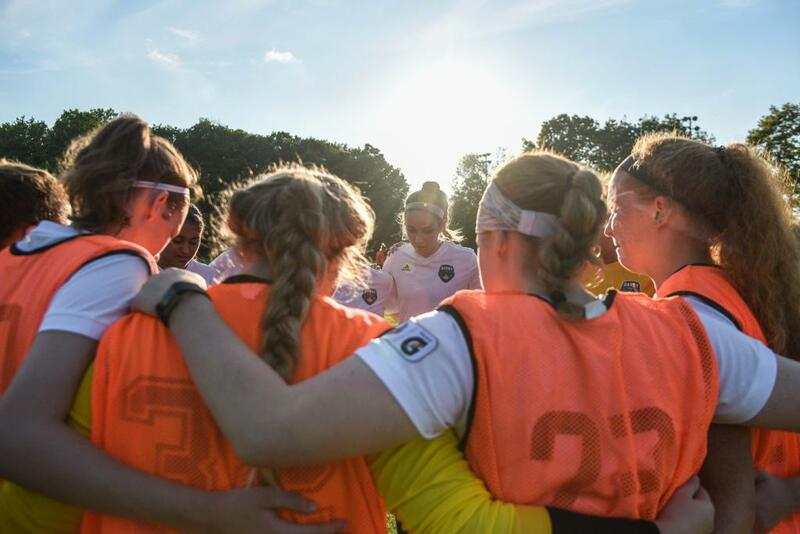 League1 women were again prominent at the University and College awards in 2018, picking up where they left off in 2017, 2016 and 2015. Beginning with USports, a couple players were short-listed for two of the biggest awards in the country. Jenny Wolever (Queen's University/ Woodbridge Strikers) made the final selections for nominations to USports Player Of The Year. Though she didn't win the award, Wolever was named to the All-Canadian First Team and took MVP (East) for the Ontario University Association (OUA) conference. Kalifornia Mitchell (York University/ Vaughan SC) was also short-listed for a top award, among the final list of players nominated for the Rookie Of The Year distinction. However, Mitchell was ultimately named to the USports All-Rookie Team and won Rookie Of The Year (West) in the OUA conference. Lidia Bradau (Queen's/ Oakville) was a third League1 player earning individual honours with USports, getting a selection to the All-Canadian Second Team. 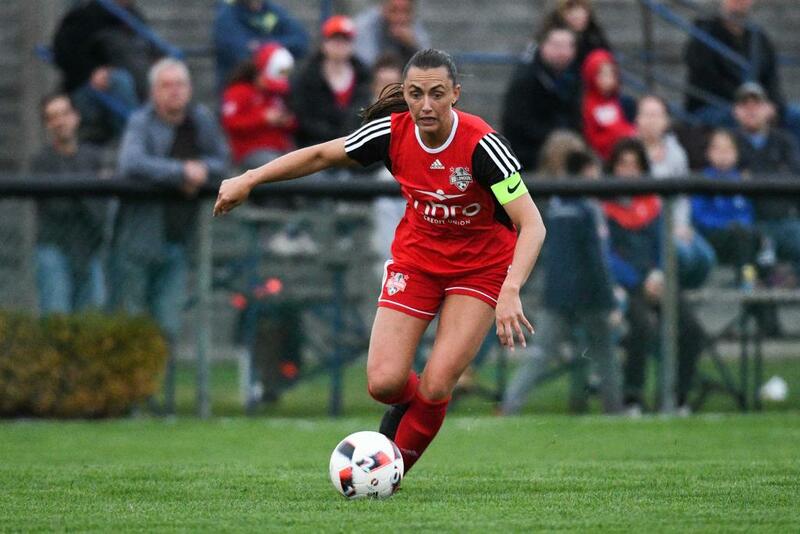 League1's indisputable top player of the women's division in recent years after three consecutive MVP and Golden Boot awards, FC London's Jade Kovacevic, absolutely tore up the awards on the Canadian College Athletics Association (CCAA) in 2018 as leader within the Fanshawe College team. Kovacevic was honoured with the top award in collegiate play, winning CCAA Player of the Year, named to the All-Canadian Team (for the third time in three years), and also earning a CCAA Championship All-Star distinction. Ultimately, Kovacevic led her team to a Bronze medal at the CCAA National Championships. 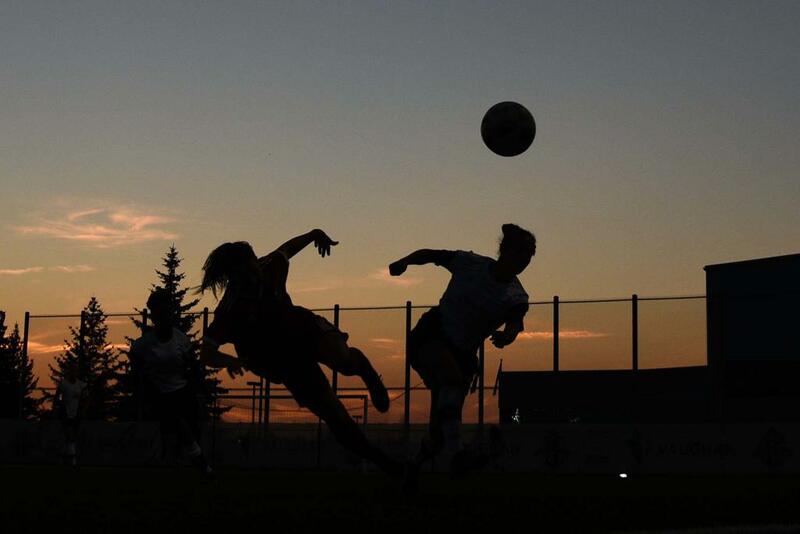 In provincial play at the OCAA level, she finished the season as the Top Scorer OCAA (30 goals), was named OCAA Championship MVP, leading Fanshawe to the OCAA title. Kovacevic isn't the only player that was honoured at the College year-end awards. 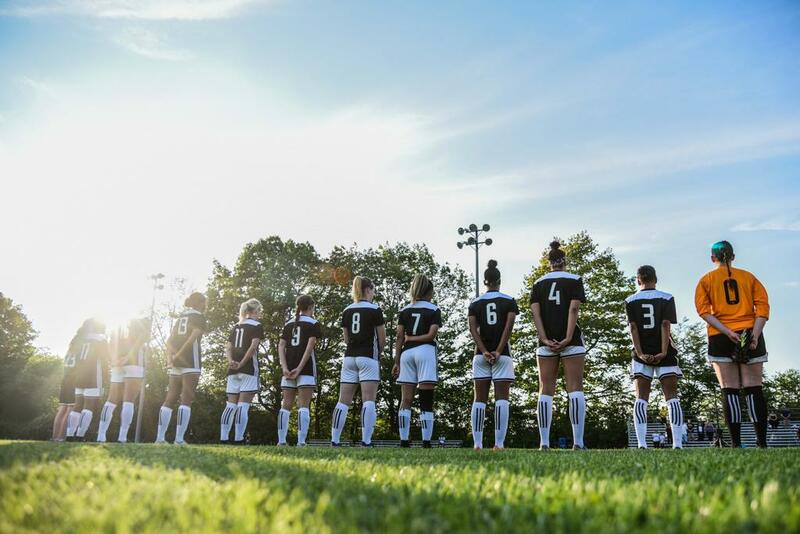 Zoe Derkach (Sheridan/ North Miss) was listed to the CCAA All-Canadian Team as well, while Nicole Neilsen (Fanshawe/ FC London) received a CCAA Championship All-Star selection. 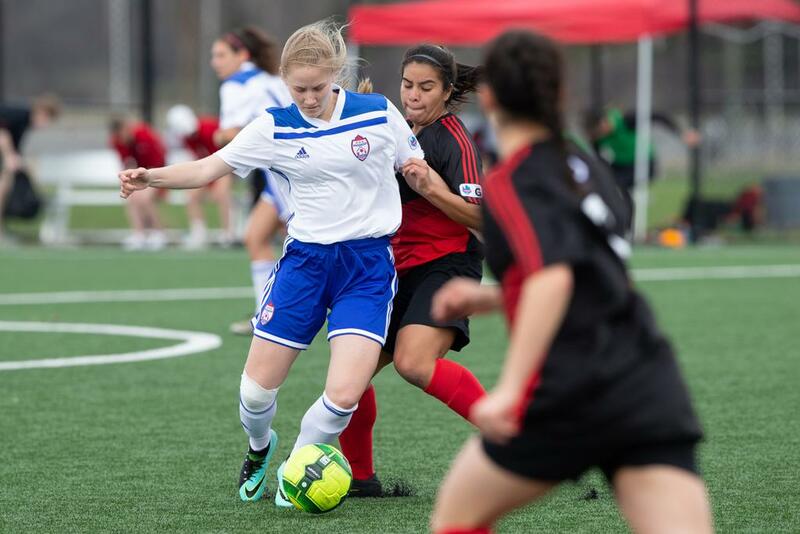 Sona Makulova (Seneca/ Sanjaxx) was deemed the top young player in the province, winning OCAA Rookie Of The Year and OCAA East Rookie Of The Year Awards. Alex Clements (Fanshawe/ FC London) - the third FC London team in the College individual award list - was named the West Div Defensive Player Of The Year.